The 3rd place Close Up Card Magic winner of the 2012 FISM WORLD CHAMPIONSHIPS OF MAGIC! 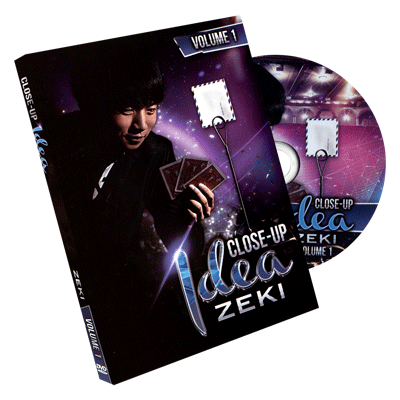 Close Up Idea is packed with effects from the personal repertoire of FISM WINNER Yoo Hyun Min (Zeki). You will learn diverse close up techniques, visual effects, tips and tricks to help enhance your magic as well as a series of incredible tricks for you to add to your own performance. 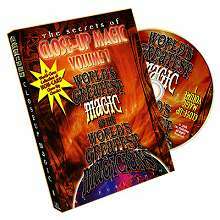 This DVD will help expand your mind into a wider spectrum of thinking. 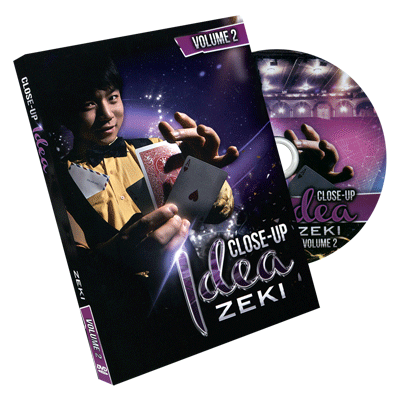 Zeki has proven himself across the globe as one of the world's premier magicians. His magic and teachings have been used and appreciated by top magicians everywhere. People who witness Zeki's magic, never forget their experience.